Everyone should make it a point to see the eye doctor every year for an exam. Even if you think that your vision is perfect, you should still make annual appointments. 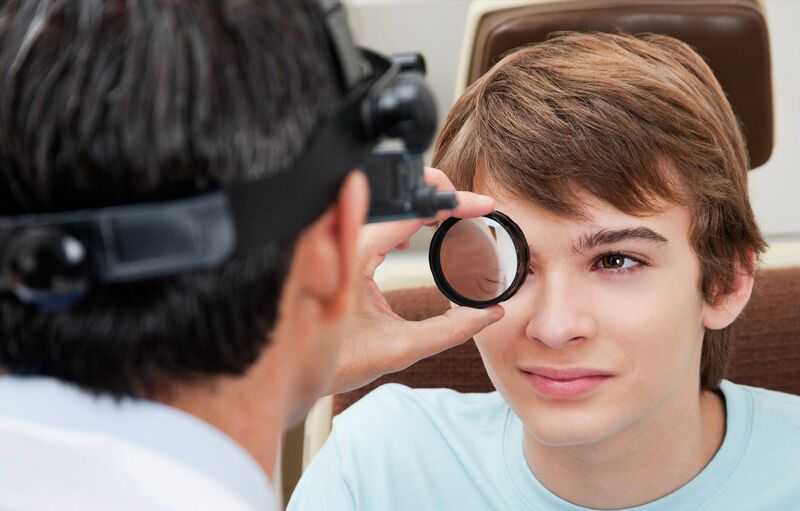 During the eye exam, your optometrist will do more than test your vision. They will also check the health of your eyes. There are many conditions of the eye that show no early symptoms. It isn't until you are already suffering from permanent vision loss that you start seeing symptoms. One of these conditions is glaucoma. Glaucoma occurs when the pressure in your eyes is abnormally high, which can cause damage to your optic nerve. Glaucoma is the leading cause of blindness in people over the age of 60. While the condition can occur at any age, it is most common in older adults. There are two types of glaucoma, and each type comes with its own set of symptoms. Open-Angle Glaucoma: Open-angle glaucoma is the most common type. The disease comes on so gradually that you won't notice any change until the condition has progressed significantly. The most common symptoms include patchy blind spots in your peripheral vision. It usually occurs in both eyes. In the more advanced stages, tunnel vision can occur. Acute Angle-Closure Glaucoma: This is the least common of the two types of glaucoma. The early stages cause severe headaches, eye pain, nausea and vomiting, blurry vision, halos around lights, and redness of the eye. During your annual eye exam, your optometrist will check the pressure in your eyes. If the pressure is high, your eye doctor might order photos to check the condition of your eye. They might also order a visual field test to check for blind spots in your peripheral vision. In most cases, your optometrist will schedule a follow-up appointment to check your eye pressure again. Unfortunately, there is no cure for glaucoma. There are medications available that can keep your eye pressure down and slow the progression of the disease. In most cases, the drug that is prescribed in the form of an eye drop. If you cannot handle the drops well, your optometrist might prescribe an oral medication. In severe cases, surgery may be necessary. The sooner the condition is caught, the sooner treatment can begin which is why annual eye exams are so important. To be sure that your eyes are healthy and that the pressure in your eye is not high, you should make an appointment with Lakeside Eye Associates in Huntersville. 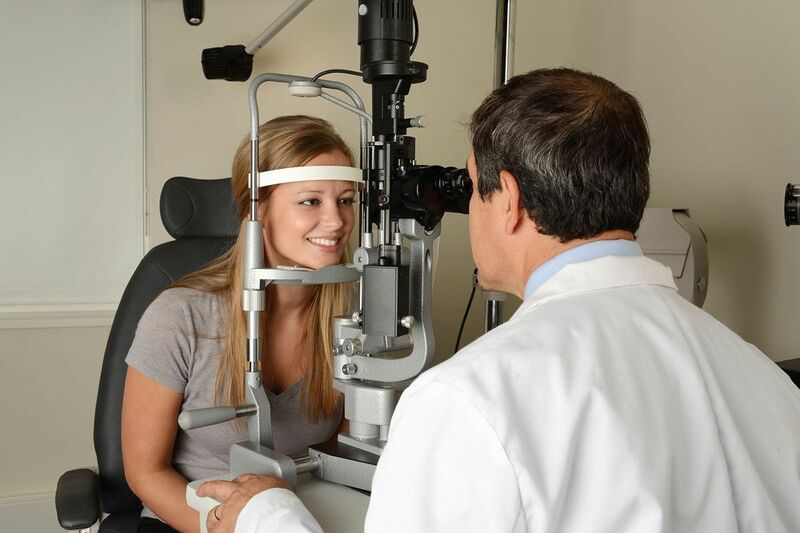 Our doctors of optometry will perform tests to ensure that your eyes are healthy and free of disease.